Think and act like a statistician. Statistics is a core competency of any optimization program. 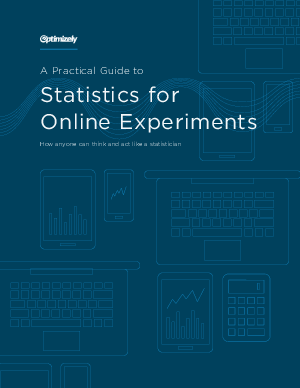 Boost your stats skills with an actionable overview of how to run statistically rigorous experiments.